Think of the incredible harmonies of Crosby, Stills, Nash and Young. Now mix those with the lyrical stylings of a Stompin’ Tom or Gordon Lightfoot. 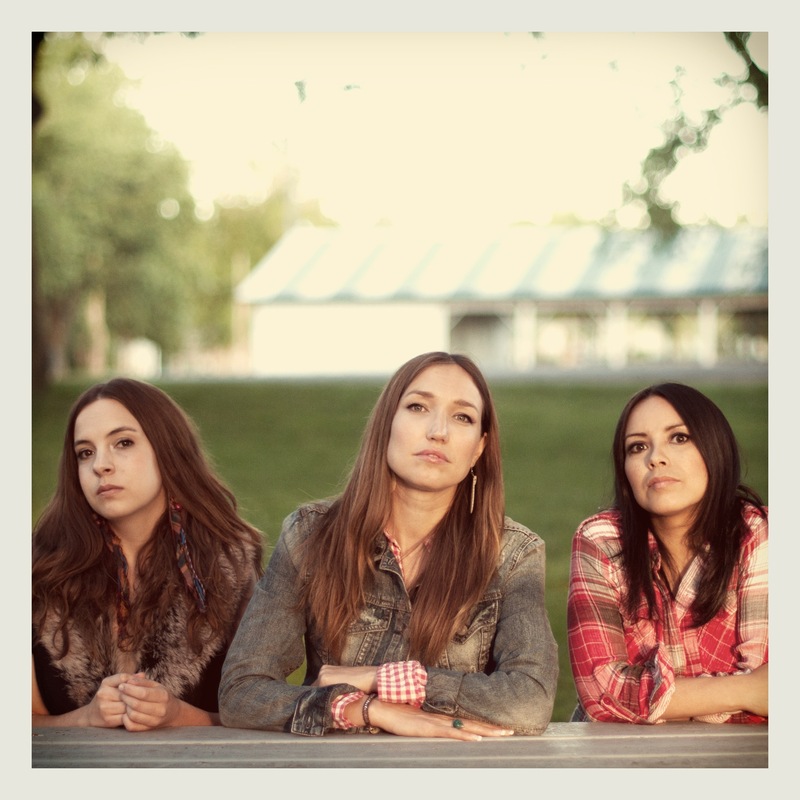 What you get is the Canadian folk trio Trent Severn. The trio, featuring Emm Gryner, Dayna Manning, and Laura C. Bates, came together to write and perform folk and roots music about Canada. Since forming in 2011, Trent Severn has played to sold out halls across the country. They sung the national anthem on Parliament Hill for Canada Day 2013. They’ve performed for, and with, Canadian Astronaut Chris Hadfield, and in the annual celebration of the music of Gordon Lightfoot at Hugh’s Room in Toronto. They’ve also been nominated for two Canadian Folk Music Awards. Not bad for a two-year career! The Sleeping Giant Folk Music Society is pleased to present Trent Severn in concert at the Finlandia Hall on Saturday April 12 at 8 pm. $25 advance tickets are available at Hoito, Fireweed, and Chaltrek; tickets at the door are $25 for SGFMS members and $30 for non-members.